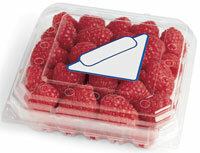 Whether your operation sales berries direct or wholesale, targeted marketing is a key to success. 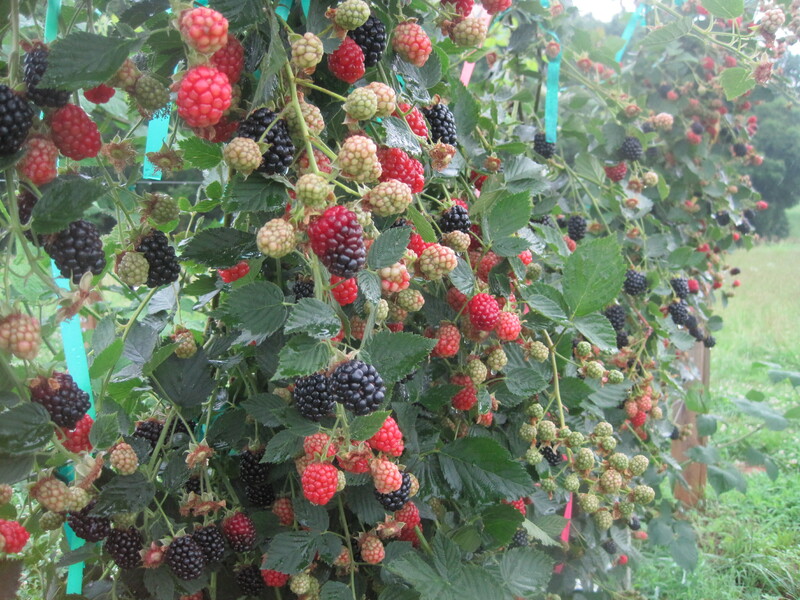 Article discusses Europe as a potential market for blackberries produced in the southern U.S. and highlights the characteristics necessary for successful marketing of berries to Europe. Guide provides assistance on pricing, customer interaction, economics, promotion and advertising for brambles operations. Navigate through the marketing section (chapter 6) with the “Back” and “Forward” links at the bottom left of each page. This resource was developed by Ohio State University and sometimes uses Ohio-based data and examples. Many of the marketing lessons and concepts explored, however, can be applied to growers in North Carolina and the Southeast.